Shovelers: Make sure to connect your Stripe Accounts! If you haven’t done so already, make sure to connect your Stripe accounts to the Shovler App. This way we know that you are looking for snow shoveling jobs and we market more to your area! Author ShovlerappPosted on December 13, 2017 December 13, 2017 Categories NewsLeave a comment on Shovelers: Make sure to connect your Stripe Accounts! 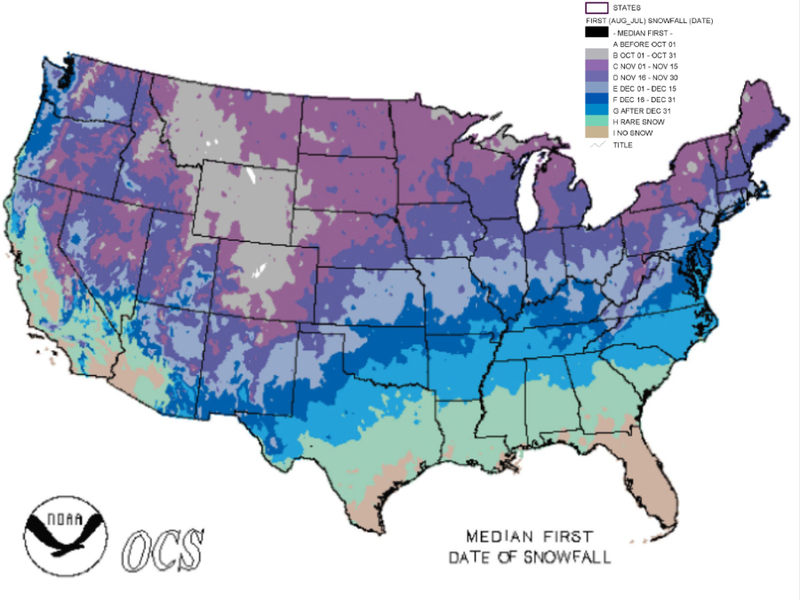 Today is the first day of meteorological winter! We hope you haven’t gotten too comfortable with the warm autumn that we’ve had across the country. Winter is coming – and it’s going to be cold! Latest weather forecasts are projecting that winter is going to very cold, and potentially very snowy. If you haven’t prepared already, now is the time to buy a snow shovel and ice melt. Below are some links to ones we recommend. If you are a snow shoveler on the Shovler platform, you should consider buying some gear too. If you haven’t done so already, make sure to download the latest version of the Shovler App and remember to use it when you need to hire a snow shoveler! Shovler operates throughout North America. If you need to hire a snow shoveler in New York City, Denver, Milwaukee, Chicago, Buffalo, Rochester, or anywhere else, we got you covered! Author ShovlerappPosted on December 1, 2017 Categories NewsLeave a comment on Today is the first day of meteorological winter! We hope you have been having a great summer and are enjoying the warm weather! We just wanted to let you know that the Farmer’s Almanac was just published, and it’s forecasting a cold and snowy winter for the 2017-2018 winter season for some parts including the Northeast. While we don’t know how accurate the Farmer’s Almanac is, we just wanted to let you know that we are hard at work improving the Shovler App for this upcoming season. We have been working over the last 6 months to improve the user experience and add features that we believe are necessary to offer the best snow removal app experience. We think that users and snow shovelers will find the app to be even more useful this next winter. Even though you’re likely not excited about a potentially cold and snowy winter, we just want to let you know that we are hard at work preparing to make it a bit more manageable. Huge Potential Snow Storm on the Way! In case you haven’t heard yet, there is a huge snow storm brewing for the east coast. They are expecting it to hit Monday night through Tuesday night and some meteorologists are estimating that this could be one of the top 5 largest snow storms to ever hit the east coast in March! Shovler sent out an email to subscribers recently asking for feedback on the app, as we expected that the snowy season was winding down. Well, I guess we were wrong! We just wanted to let you know that we will definitely be operating this storm. Make sure to download the app from the Google Play store or the App Store if you haven’t already. Shovler is the largest snow shoveling app, and the easiest, most convenient way to order a snow shoveler. It also makes it easy for snow shovelers to find snow shoveling jobs nearby. If you have any questions – email us at admin at shovler dot com. Author ShovlerappPosted on March 10, 2017 Categories NewsLeave a comment on Huge Potential Snow Storm on the Way! We have been too busy with the recent snow storms that we haven’t had time to even update the blog! We just wanted to let everyone know that we are still operating and continue to complete jobs throughout the country. We have now completed jobs in 7 states and 2,500 snow shovelers registered on the platform! The media attention that we are getting has also been amazing. This week we were featured or mentioned in the NY Post, CNBC, NBC News, ABC, and other news outlets. We really appreciate the attention we have been getting and hope that we can continue to live up to the hype! Right now we are focused on making sure that users have the best experience possible. We have received feedback from several users that they are having trouble with the autofill in the maps. We have our tech team working on this and plan to upload a new version of the app ASAP with this issue fixed. For the time being, if you are having problems with the autofill, you can still move the pin on the map to the location that you need done. Yes it is tedious, but it works. Just zoom out and then zoom into the location that you want done. It looks like we have a little quiet before the next snow storm. During the meantime, Snow shovelers, please sign up your Stripe accounts! If you want to confirm that your Stripe account works before the first snow storm to ensure that all payments go through – please email as at admin at Shovler dot com to setup a time to do so. Author ShovlerappPosted on January 11, 2017 Categories NewsLeave a comment on Shovler Continues to Grow!